DANG!!! 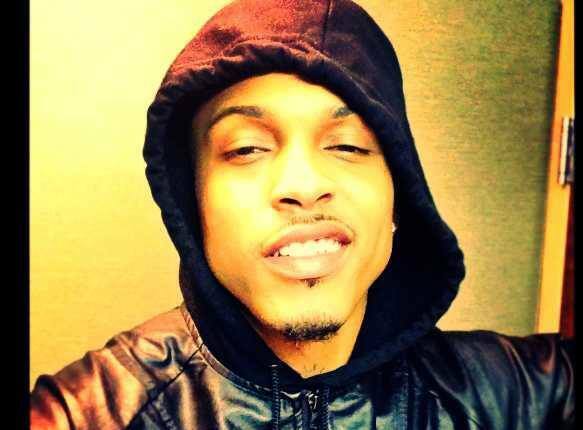 What happened to August Alsina ?! In the middle of his performance in NYC, his body just got limp and he passed out!!! Of course, mediatakeout is saying it was something else: he smoked something called KO “knockout” weed…and wasn’t able to handle it. What do you think here??? Ever been THAT exhausted?